According to the Matsui Foundation’s website, in the 1960’s, Andy Matsui moved to California from Japan and to Salinas in 1969, working hard so that he could learn about flower growing and eventually purchase his first 50 acres to raise chrysanthemums and then roses. In 1998, he had experienced nearly 30 years of ups and down in commercial flower growing and, at age 63, decided to study orchid growing an eventually transitioned all of his operations to orchids. Matsui Nursery is currently the nation’s largest orchid grower, and this success encouraged Matsui to give back to those who supported him. 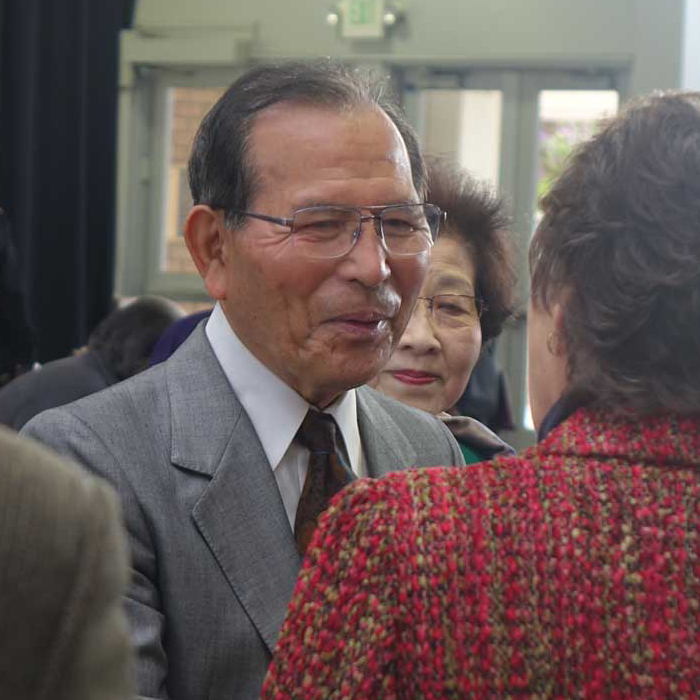 In 2017, Teresa Matsui, on behalf of her parents, Andy and Yasuko Matsui, announced the philanthropic gift of 215 acres of land north east of Salinas. 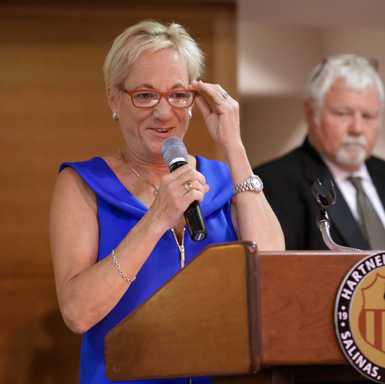 This is the largest gift the Hartnell College Foundation has received in its history. Their philanthropy will provide $400,000 in scholarships through 2019 for the Bachelor of Science Degree in computer science and information technology through a visionary accelerated 3-year program (CSin3). 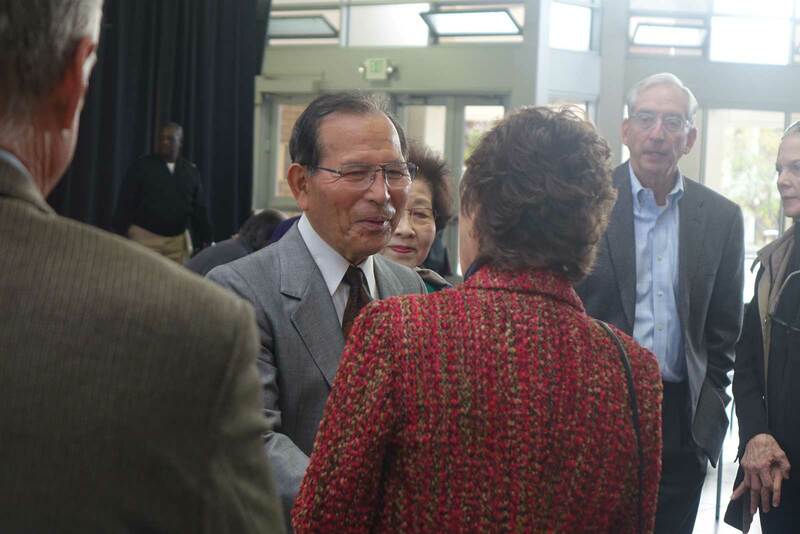 For 2020 and beyond, Hartnell is establishing a special Foundation Matsui Leadership Gift Committee to develop specific programs and strategies to most effectively maximize the Matsui’s philanthropic impact. Margaret has been a key supporter of Hartnell students and their education, and especially Hartnell’s WELI (Women’s Education and Leadership Institute) program and Forum. Through IMPOWER, she helped provide the seed money for WELI Forum and the program itself. She chaired the President’s Task Force Funding Plan and currently serves on Hartnell College Foundation’s Board of Directors. Employee giving has become part of the Hartnell Family since 2010. 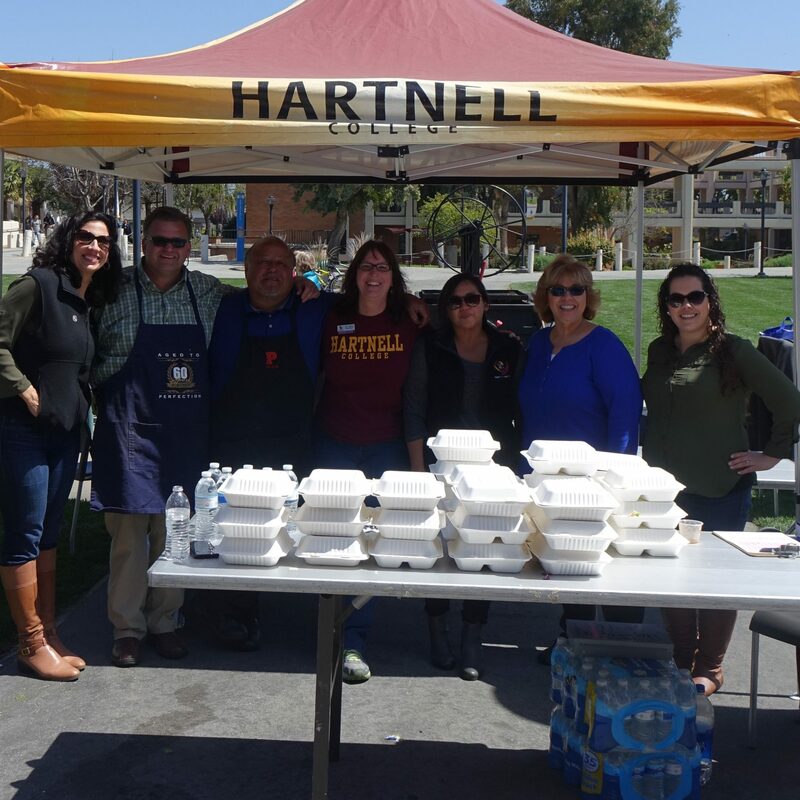 A committee on campus, Employees for Student Success, works to raise funds for student scholarships and to encourage employees of Hartnell to sign up to be constant donors to special funds. The Employees for Student Success Campaign, the only one of its kind, has proven very successful and this year, we reached 100% management participation. 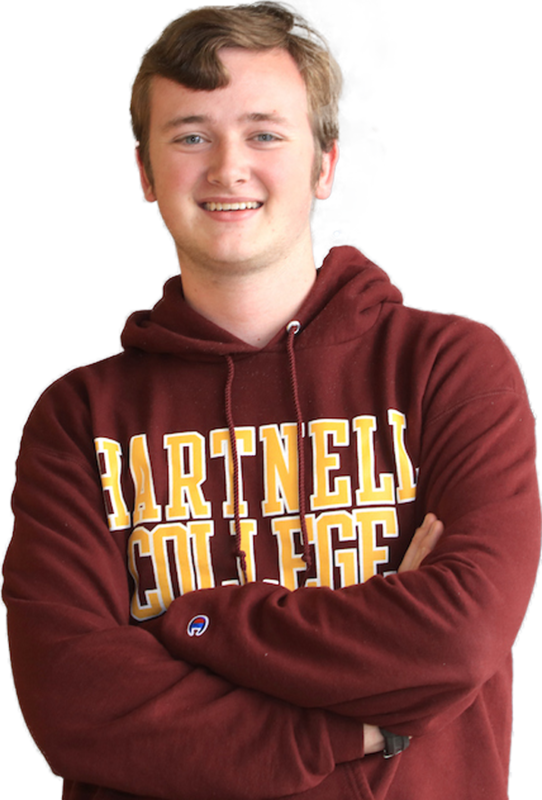 In 2018, the committee organized a BBQ as a par of its campaign which sold over 240 lunches, grossing $2,000 in support of Hartnell students. Jack R. and Suzanne W. Killian generously included Hartnell College Foundation in their estate plans, giving $1.4 million to establish the Jack R. Killian and Suzanne W. Killian Endowed Scholarship. 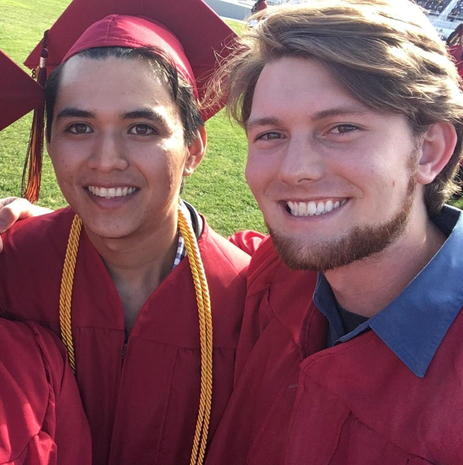 The annual income from this fund will be used to provide scholarships to students majoring in music at Hartnell College who have experienced hardship. In addition to the outright gift, Hartnell College Foundation also received the partial residue of the trust estate, which will also support the music scholars and will be known as the Jack R. Killian and Olvia B. Killian Endowed Scholarship. gift that funds any portion of these identified needs, or you may fund the entire area.